Plus, did you know you were meant to clean your dishwasher on the regular? It's a question that divides the most stable couples and housemates -- to pre-rinse or not to rinse before washing in the dishwasher? 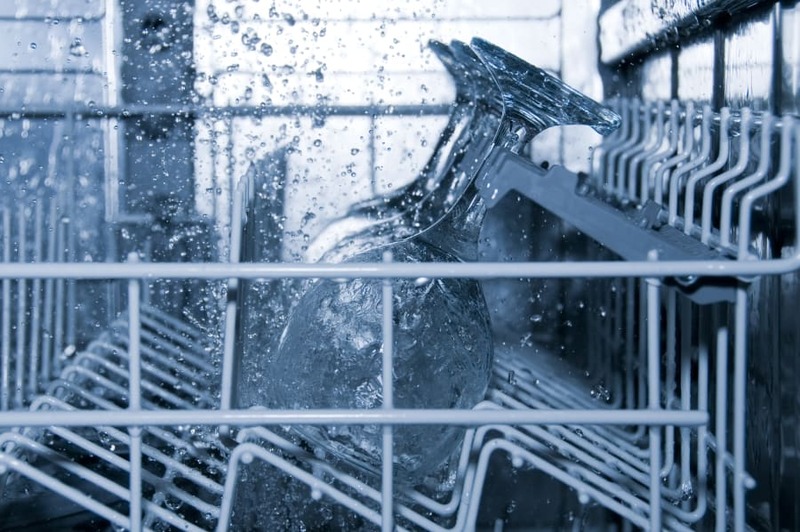 On one hand, rinsing your dishes feels like a nice way to help out your dishwasher and ensure sparkling clean dishes. On the other hand, why would you wash dishes when the dishwasher does it anyway? To settle the argument we've all had at some point in our lives, HuffPost Australia enlisted the help of two housekeeping experts. 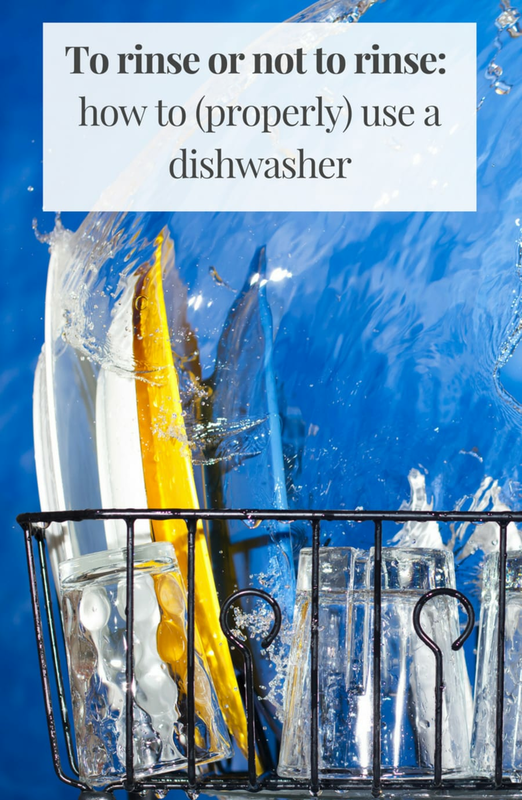 According to Verity Mann, Head of Testing at Good Housekeeping, the most important step that the majority of us forget -- which trumps the rinse-or-not debate -- is cleaning your dishwasher. Whaaat? Clean the dishwasher? Obviously it's self-cleaning. Apparently, we're wrong. 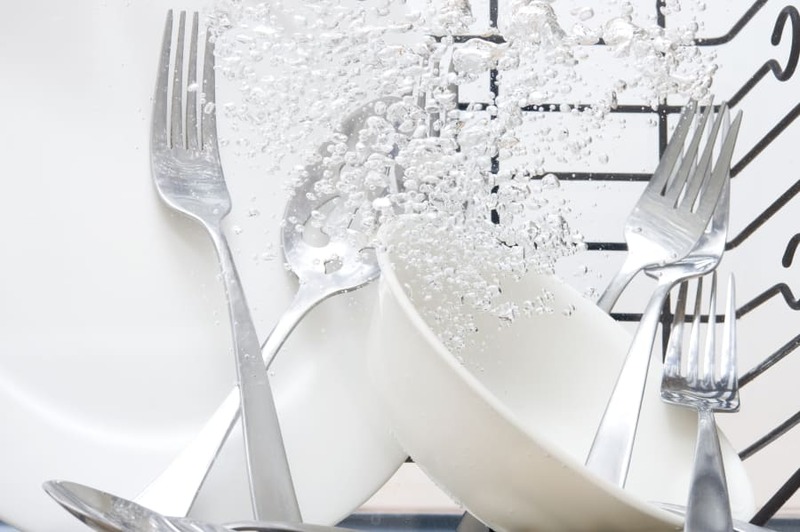 "There's steps to ensure your cutlery, crockery and glassware come out sparkling and, first, it starts with ensuring that your dishwasher is kept clean," Mann told HuffPost Australia. "Cleaning cleaners are vital to ensure they run efficiently and provide longevity." Melissa Maker, bestselling author of Clean My Space: The Secret to Cleaning Better, Faster, and Loving Your Home Every Day, agrees. "A clean dishwasher filter is key. And, also, cleaning that dishwasher out," Maker said. "No one thinks about this -- we think the dishwasher is a self-cleaning appliance. It's not!" Okay, so what about pre-rinsing? Well, a quick rinse is helpful, though not necessary -- however, scraping off food scraps is. "Don't worry about rinsing off every plate, pot and pan before it goes in the dishwasher. But at least scrape off excess food," Mann explained. "It's worth pre-soaking stubborn dried-on stains, such as grease, before loading and running the dishwasher." These snuggie-wearing people have clearly got dish washing down pat. If you're thinking, 'Well, the detergent bottle says I don't have to do anything', just think about all the food scraps that are supposed to fit through that tiny filter (yes, there's a filter). "This can affect the machine's and the detergent's efficacy and you may end up with a less-than-satisfactory load. Do a quick preliminary rinse, but better yet, use a small scrub brush to scrape away large debris or anything that 'bakes on' such as steel cut oats, chia seeds, melted cheese and eggs." Basically, trust your dishwasher to clean the dishes, but give it a helping hand by scraping off food. For future reference, should any dishwasher-related arguments arise, here are six tips on how to get the cleanest damned dishes you ever did see. "Think of all the food residue that gets trapped down there," Mann said. "Every couple months, it needs more of a deep clean. Do this by running a cup of white vinegar through the machine on a normal cycle -- simply place a cup on the top rack with the vinegar in it." Alternatively, use a branded dishwasher cleaning product which you can pick up from most supermarkets. "Spray arms should be cleaned in a solution of washing-up liquid -- run water through the inlet of each spray arm to ensure that holes are not blocked with food debris. You can even use a toothpick to clear them," Mann said. For an easy overnight clean, try this DIY fix. "Clean out the dishwasher filter first, and then just add a cup of baking soda to the base of the dishwasher and allow to sit overnight. Then run through the next morning with a cup of white vinegar sitting on the top rack," Maker said. This is why we should clean the dishwasher filter. Gross. There's also best practice of loading a dishwasher to ensure that it works as best as it can do. "First things first, adjust the dishwasher racks," Mann said. "Move the top rack up or down (most newer models let you do this) to fit odd-sized items you're always washing but never fit correctly. "Don't overfill it -- you can put too much in and that's just going to make it less efficient as the water won't have as much room to circulate. The same applies to cutlery." A seriously handy tip: place extra-dirty items on the bottom rack facing the centre, where the spray arm is. And don't nest cutlery or it could trap food residue. "Load cutlery stem side down, and stagger small and large dishes to get maximum coverage for your load," Maker explained. "Keep sharp knives facing downwards as the detergent is abrasive and can blunt them. Ideally, we say wash good knives by hand," Mann added. "We don't advise putting wooden utensils in the dishwasher as it will swell and crack and the surface will become very rough." Everyone's face when realising dishwashers need cleaning. It's temping to set a completely full dishwasher to 'eco' or 'fast' to save time and water. Unfortunately, you may waste more time and water trying to take this shortcut. "Also ensure that you use the right program. Using the economy setting is a false economy if the load is really dirty. So choose your cycle carefully," Mann explained. 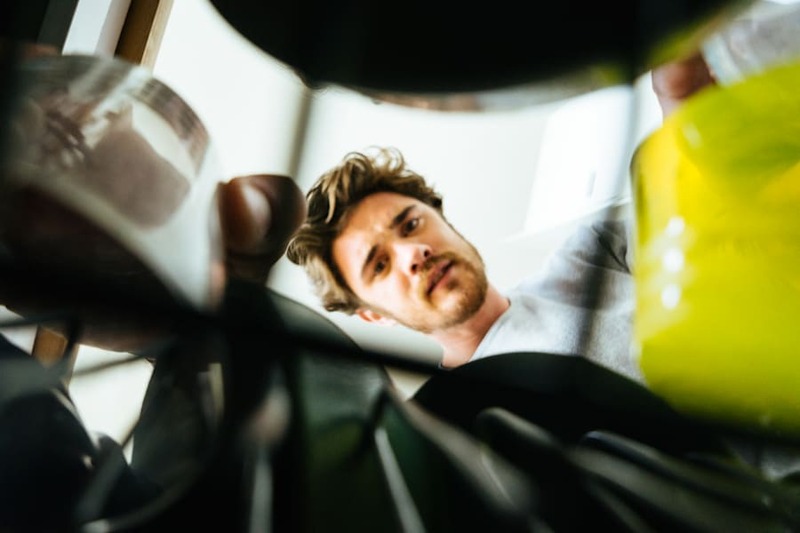 "It is necessary to use proprietary products to get the best out of your dishwasher, but they don't have to cost you a small fortune," Mann told HuffPost Australia. "Rinse aid and salt is important. Rinse aid makes dishes shiny and helps dry them. Salt protects your machine from lime-scale and softens the water for better cleaning. "Check there is enough dishwasher salt and rinse aid before running. Most dishwashers have indicator lights on the control panel, so you can see when these need refilling." How not to stack the dishwasher. Yes, mum was right -- vinegar and bicarb soda really can do everything. "There are items in your store cupboard that can also help you get the best out of your machine. As mentioned previously, vinegar is great for providing a deep clean and removing a build-up of limescale (prevalent in hard water areas)," Mann said. "Another good home remedy is bicarbonate of soda. 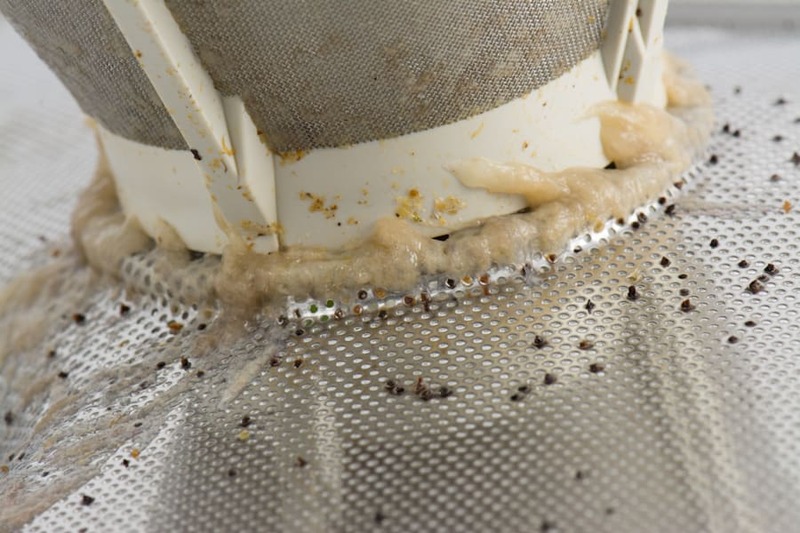 You can get rid of any nasty smells coming from the dishwasher by sprinkling a couple of tablespoons of it onto the bottom of the machine before running a load." There's nothing more annoying than when you go to unload the dishwasher and a stupid plastic container leaks a litre of water all over the dry dishes. "And finally, ensure you unload in the right order. Empty the bottom rack first so the top rack doesn't drip below," Mann said.